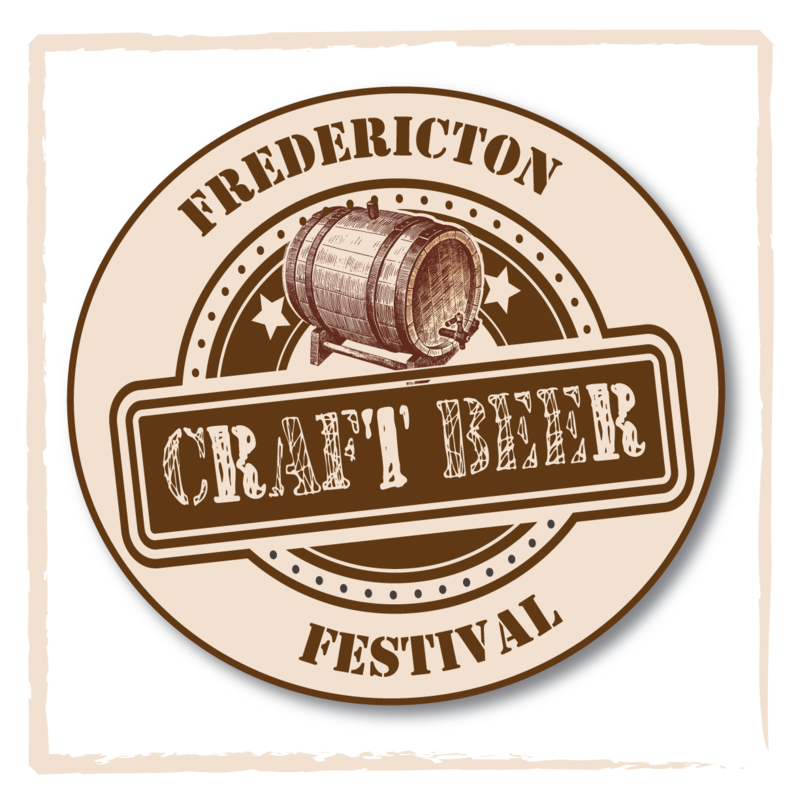 The third annual Fredericton Craft Beer Festival (FCBF) will be taking place on Saturday, March 7th at the Fredericton Convention Centre downtown. This year’s festival promises to somehow improve on last year’s event, featuring new breweries and new beers, while continuing to focus strongly on those represented by the Maritimes. The festival has many sponsors: event sponsors include Massive Graphics and the King Street Ale House; hotel sponsor is the Crowne Plaza-Lord Beaverbrook Hotel; and supporting sponsors Investors Group and Atlantic Canada Regional Council of Carpenters, Millwrights and Allied Workers. This year’s FCBF sold out even faster than last year’s… all 1,050 tickets were spoken for more than two weeks ago, with the 250 VIP tickets selling out within hours of going on sale. The festival will run from 7:30-10:00 pm, and features 4 oz pours of a large variety of craft beers, ciders and mead. VIP ticket-holders get early access to the festival at 6:30 pm, as well as a custom tasting glass. There will be several food options available during the festival; the full list hasn’t been confirmed yet, but we can confirm that Johnny 5’s Burger and Fries will have sliders and potato wedges available for purchase, and Magzy’s Kettle Korn will be there for the third year in a row. For those visiting from out of town (or Frederictonians who want to make a full night of it! ), the Crowne Plaza – located across the street from the Convention Centre – is once again offering their festival rate of $109/night for both Friday and Saturday (March 6th and 7th); that discounted rate is available here. There will be lots of craft beer available before and after the festival in the city – the King Street Ale House has been named as the Official Beer Bar of the festival, and always has plenty of options on tap and in bottles. Also, the James Joyce Irish Pub, located in the Crowne Plaza, has been steadily increasing their selection of draught craft beer lately, and they’re hoping to have at least one beer from almost every craft brewery in New Brunswick. Last year’s festival saw a significant increase over the inaugural event in 2013, with 28 brewers and distributors pouring over 150 different beers, ciders and meads. This year, there will be even more: about 45 breweries and 190 different beers will be available! With the exception of Acadie-Broue, every brewery in New Brunswick will be attending this year. Both breweries from PEI will be there, along with seven breweries from Nova Scotia, making a large showing from the Atlantic provinces – more than half of the booths will feature local beers! As well, thanks to importers Good Pallets and ASWL, ticket-holders will see many new breweries from outside Atlantic Canada attending for the first time, such as Quebec’s Dieu du Ciel!, Trou du Diable, and Trois Mousquetaires, and Ontario’s Flying Monkeys and Grand River Brewing, to name a few. While many favorites will be pouring from breweries attending FCBF, there are lots of one-offs that will be available for tasting, and several breweries are even bringing new beers brewed specifically for the festival! Fredericton’s own TrailWay Brewing will have three new beers (an APA, IPA, and Imperial Coffee Milk Stout); Big Tide is bringing a traditional Bavarian lager, Bucht Bock; Boxing Rock’s collaboration Rye IPA (The Next Chapter) brewed with Andrew “Esty” Estabrooks will be making it’s awaited debut; and Big Spruce will have UnRYEvaled Chocolate Rye IPA. As well, Petit-Sault will have their new beer brewed earlier this month for International Women’s Day, Phémie-la-Bootlegger. All of the local breweries will have a brewer and/or brewery representative on hand to answer questions about their products. As well, Good Pallets will have several volunteers on hand; these volunteers have many decades of combined experience in the industry. So, feel free to discuss beer at the festival, instead of just consuming it! In addition, many breweries will have swag on hand for purchase. Finally, two breweries planning to open in the near future will have brewers in the crowd: Riverview, NB’s A.W.O.L. Brewery will be represented by owner/brewer Robert Black, and the crew from Wrought Iron Brewing in Halifax will also be at the festival. If you can find them, be sure to stop and say hi! It’s always been a great time at the FCBF, and this year won’t disappoint! As the FCBF tagline states, “It’s all about the beer. Pure. Simple.” Both Shawn and Chris will be attending; we hope to see you there! ← Friday Wrap-Up – News from Hammond River, Red Rover, Railcar, James Joyce, and more!